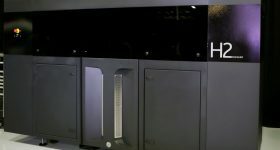 Desktop Metal, the metal 3D printing technology startup with a value of more than $1 billion, has filed a lawsuit against Markforged, Inc. 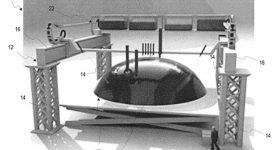 The Patents in Suit are stated in the official case filing as, “Fabricating Multi-Part Assemblies” (U.S. Patent number 9815118) known as the ‘118 patent, and “Fabricating an Interface Layer for Removable Support” (Patent number: 9833839) referred to as the ‘839 patent. The ‘118 patent relates to Desktop Metal’s additive manufacturing process – a part is printed, then sintered, it shrinks, and the parts can be removed from supports by hand. The ‘839 patent on the other hand specifically relates the company’s no-fuss method of post-processing – it’s “secret ingredient” if you will. 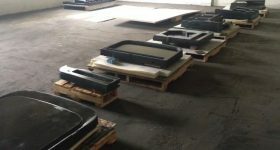 It details the concept of jetting a sacrificial layer between a 3D printed part and support material, that burns away during the sintering process. 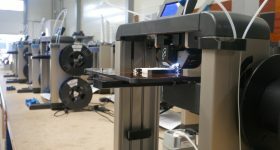 The patented technologies are implemented in both of Desktop Metal’s 3D printers: its Production System (arriving 2019) and the Studio System, first shipped December 2017. 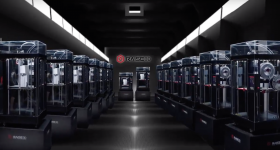 Now, the history of interaction between Desktop Metal and Markforged gets quite complicated. Desktop Metal was founded in 2015 by Ric Fulop, the company’s CEO, and a number of researchers from MIT. The company’s CTO, Jonah Myerberg, is also a founding member. 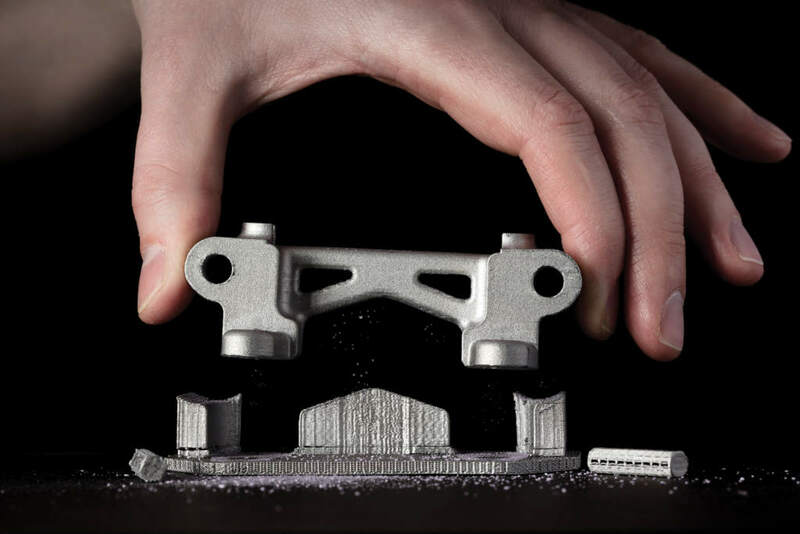 Prior to founding Desktop Metal, Fulop was a General Partner of venture capital fund North Bridge, that was an early investor of a number of 3D technology companies including, Onshape CAD software, Dyn (since acquired by Oracle cloud computing) and Markforged. 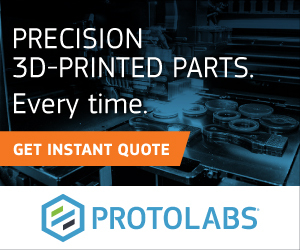 When Fulop expressed his intentions to start a new company, he left the board at Markforged and enlisted a third party, the CEO of Onshape and Markforged advisor to review his plans for Desktop Metal and determine any IP infringments. As the Case Filing states “No issues were raised to Mr. Fulop”. In 2016, Desktop Metal hired Matiu Parangi as a technician for the company’s developing print farm. In this time, Desktop Metal claims that Parangi downloaded proprietary information unrelated to his role as a technician. The company then went on to discover that Parangi is the brother of Abraham Parangi, Director of Technology & Creative at Markforged. 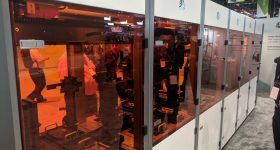 “Shortly afterwards,” as the filing states “in January 2017, Markforged announced its Metal X printer for 3D printing metal at CES 2017.” And Desktop Metal finds that there is a crossover in the two 3D printing approaches. 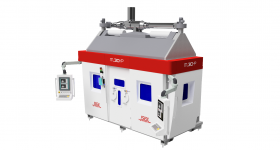 The Metal X 3D printer uses metal injection molding (MIM) powder as a primary feedstock. Secondly, supports on the Metal X are easily removed thanks to a layer of ceramic ink that burns out in the sintering process. Further details about the exact nature of the infringement are given in support. Desktop Metal has requested a Jury Trial for the case, and has made a total of 16 requests for how the court should take action. 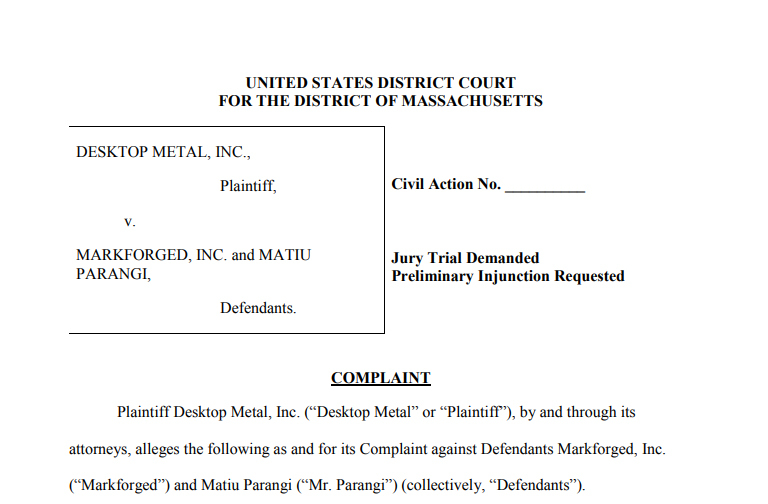 To summarize, Desktop Metal hopes the jury will find in favour of all complaints and requests that an injunction is put in place to stop Markforged plus related parties from further infringement on its IP. trade practices,” “Civil seizure of property incorporating Desktop Metal’s trade secrets,” and any such “further relief” as the Court deems just. 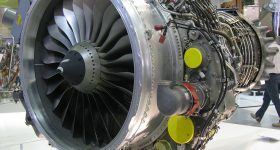 At present, neither company have released statements about the alleged claims. 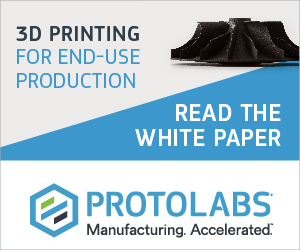 3D Printing Industry however, will be staying abreast of any further developments in this case and inform our readers of its progress and outcome. 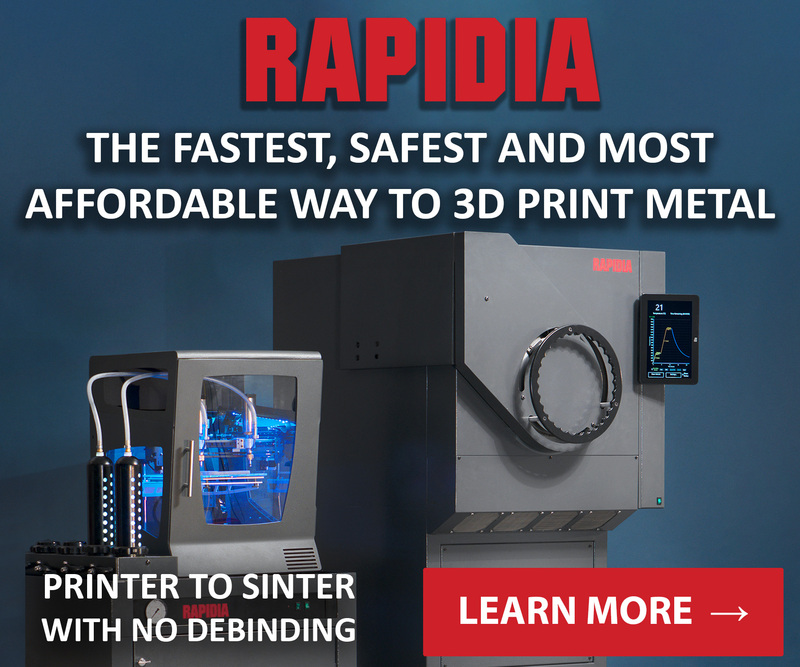 Stay up to date with 3D Printing Industry news by subscribing to the most widely-read newsletter in the industry, following us on Twitter, and liking us on Facebook. 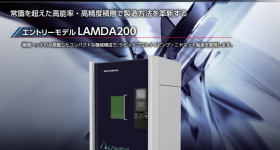 Looking to get involved in a new additive manufacturing project? Join 3D printing jobs now. Vote now in the 2018 3D Printing Industry Awards for technologies and research projects of the year. Want to design the trophy? 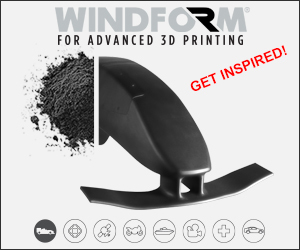 Enter the 2018 3D Printing Industry Awards design competition. sponsored by Protolabs now.